You’re turning 18 and it’s a big deal! Trust us, we get it. Your 18th birthday is your first step into adulthood and this special occasion calls for a special celebration. To help kick you into party planning mode here are five unique 18th birthday party ideas that will help your celebration stand out from the crowd. If you’re one of the last ones to turn 18 then grab your closest friends and spend the night trying out a cocktail masterclass. This is the perfect party idea if you’re wanting an intimate 18th birthday celebration. Skip the vodka sodas and treat yourself to an evening of hand crafted cocktails instead. You can never go wrong with a themed party. The casual vibe and crazy outfits set the scene for a night to remember. Theme options are endless so it’s time to get creative. If you have a boho aesthetic then a furs and florals party is the way to go. For film buffs, have your friends dress as their favourite characters. For something more classic, an 80’s party is always a hit with double denim, scrunchies and outrageous leotards all hitting the dancefloor. 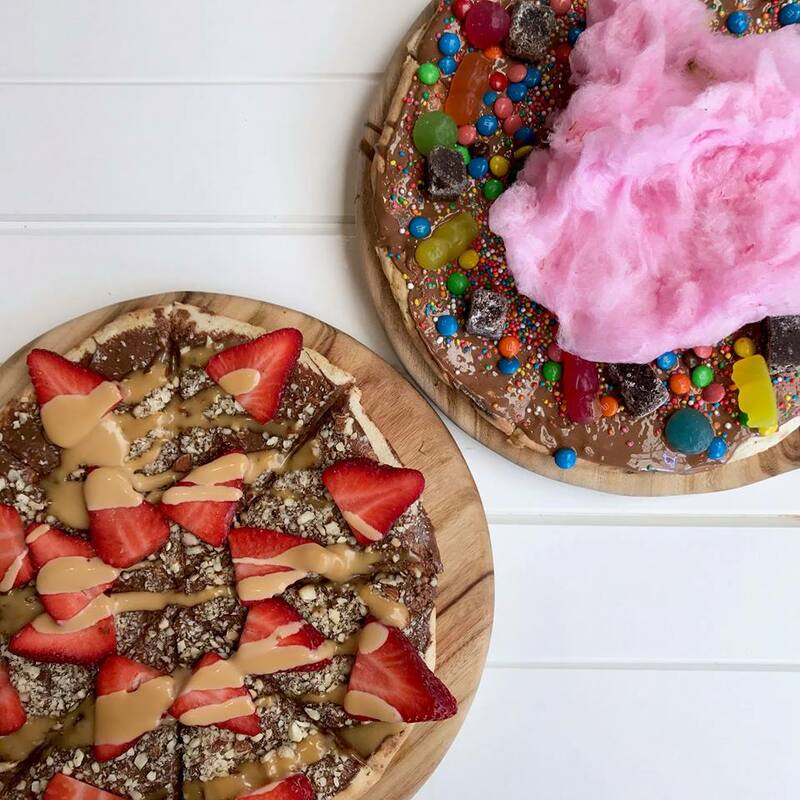 If you’re one of the oldest in the pack and need to accommodate for your underaged friends then a night of dessert and drinks is the way to go! Enjoy decadent desserts, tasting tables and more with a range of cocktails and mocktails for your under-aged pals. To make it extra special, call ahead and organise a private area for everyone to mingle. We’ve all seen those instagram-worthy boho picnics, now it’s time to put your creativity to the test! 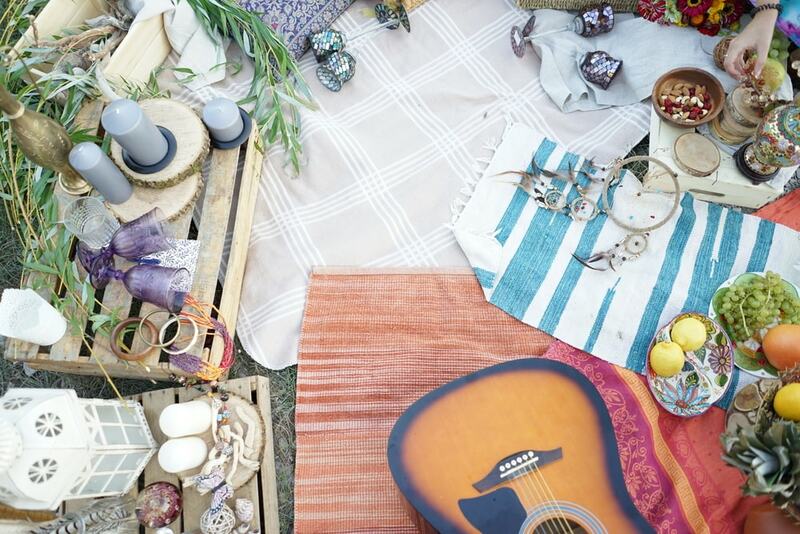 Set up a dreamy picnic in your backyard or a nearby park. Grab some pallets to use as a table and a range of patterned rugs for the ground. You’ll need cushions and beanbags for comfort and small flower bunches and candles to decorate the table with. Foodies unite at an 18th birthday brunch! Who doesn't want to start the morning over breakfast and mimosas? 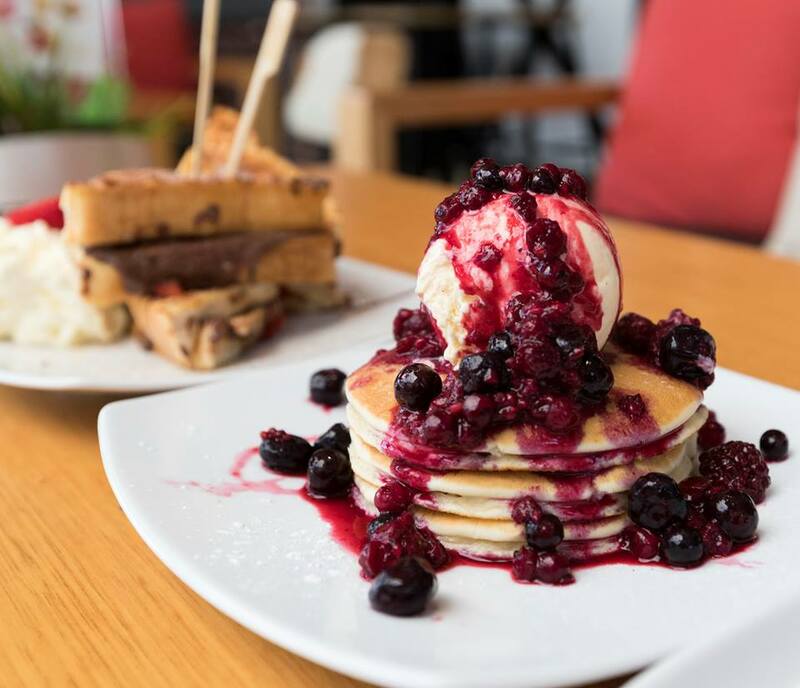 Book a table for your favourite people and start the day with super sweet pancakes, avo toast, smoothie bowls and more.